Picture this: You just convinced your boss to approve the budget for ten new standing desks for your office -- the ones with electronic buttons so you can adjust the height. The desks arrive quickly, the setup is easy, and although they all go up, one of them doesn't come down. You can't figure it out on your own, so the easiest way to get this fixed is to jump on a phone call. You follow the prompts on the automated menu and wait patiently on hold for an answer, only to have to spell out your last name and phone number over and over again while the customer support team keeps putting you on hold and passing you between employees who can't solve your problem. After the better part of an hour has elapsed, you hang up -- with the desk now functioning properly, but you're feeling distinctly frustrated by the experience. This used to be considered good customer support. But today, no customer has the patience to put up with this anymore -- and they don't have to. The hard truth is, your customers don't need you like they used to. Now, when people have an issue, more than half of them start by searching online for the answer. They're on the hunt for the best answer they can find as quickly and easily as they can find it -- regardless whether or not if it comes from you. If they do eventually make it to your website from Google, they don't want to wait on the phone or enter an online queue to get the answer they need. Almost 90% of people are looking for assistance that's more conversational, like live chat. But it's not just customer service. People need traditional sales and marketing less, too. Today, people need your customers more than they need your sales and marketing. People trust the recommendations from their friends and colleagues. In the past, people enjoyed going to a physical store or calling a company "expert" to get advice. But with so much information online today and an easy way to solicit your extended social network, why bother? People trust their network of family and friends 43% more than salespeople and 13% more than advertising because they'd much rather hear from their existing customers. People trust honest, unbiased opinions of people like them, and they read multiple customer reviews before buying anything. This change has been in motion for a while as new technologies have made it faster and easier for people to get the information they need, and the companies who refuse to adapt to these empowered customers are starting to fail. We read about them weekly on social media -- stories of companies whose old school, me-first attitude is rejected by an empowered consumer who shares a bad experience that goes viral. It isn't easy for companies to adapt to these new expectations because change is painful. But buried inside the pain of all this change is opportunity. If companies can change and adapt to this new type of customer, they'll grow faster than ever before. The secret to growth in 2018 is an investment in the customer experience, because in a world where customers are in control, happy customers are the biggest opportunity for business growth. At HubSpot, it's our sole mission to help businesses all over the world grow better, and if you can't meet the expectations of your customers, you'll never have that chance. So we've built an entirely new product line and educational framework to change the way you do business to help you not just keep customers, but turn them into promoters to help you grow your company -- the two keys to building and growing your company. Today, both of these new initiatives are live. At HubSpot, we're students of human change. We're a software company, but we're also sort of like anthropologists. We're constantly observing the market, listening to our customers, and watching emerging technology. What we're looking for is change -- how we can harness it and how we can create a playbook so our customers can leverage it. Our comfort with change and our ability to adapt is in many ways our secret sauce. Observing and reporting on human change was how we initially created inbound marketing. We saw a big change happening, built and tested a response, and then turned it into a new way to do marketing. You already know that the change in your customers is happening today, but you might know less about how to dive into turning this change into opportunity. 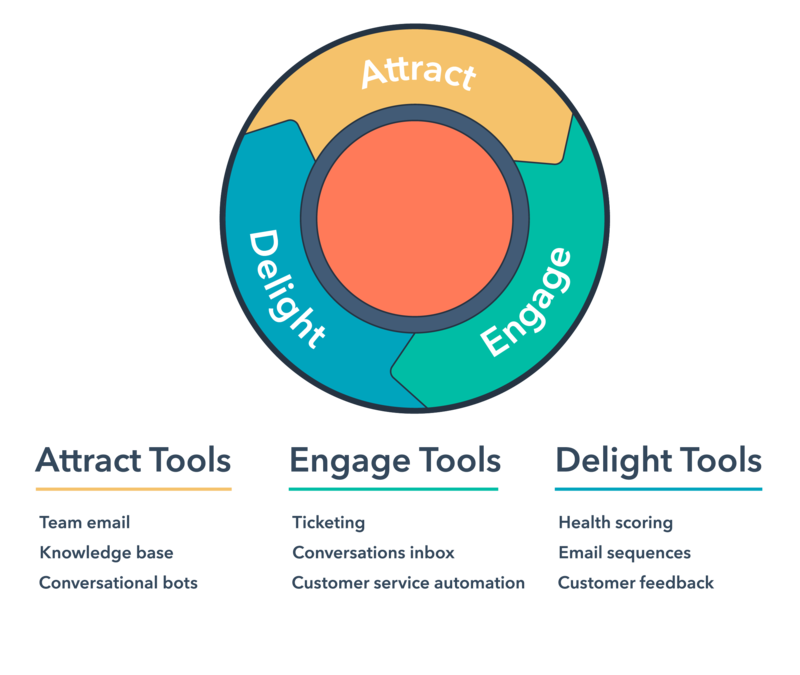 To help you match changing consumers we've adapted the inbound methodology to encompass the entire customer lifecycle and introduced a new series of customers focused tools in Service Hub. 1. Engage with your customers where they already are. Nowadays, people communicate through a wide variety of channels: In addition to email, phone, and in-person communication, there's also live chat, social media, and messenger apps. As a modern business, you need to match this change. This means you should make your company accessible on any channel, at any time. And like modern customers, modern businesses should also be comfortable managing conversations that span multiple channels. 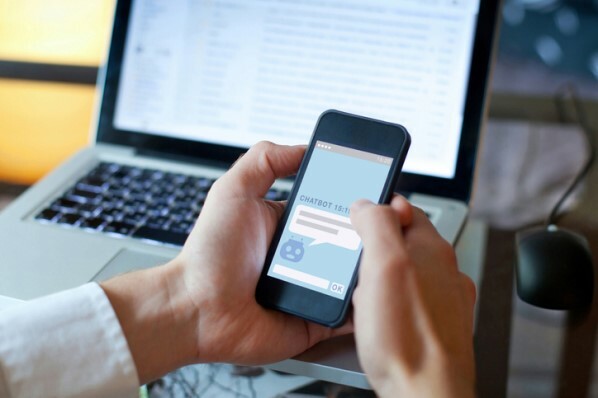 The benefit of using more conversational communication channels is that you'll make it easier for customers to reach out have more fluid conversations. Each of those engagements, done the right way, builds trust between you and your customer. At the foundation of Service Hub is Conversations -- a universal collaborative inbox that helps all of your teams collaborate on one-to-one messages from a variety of sources. 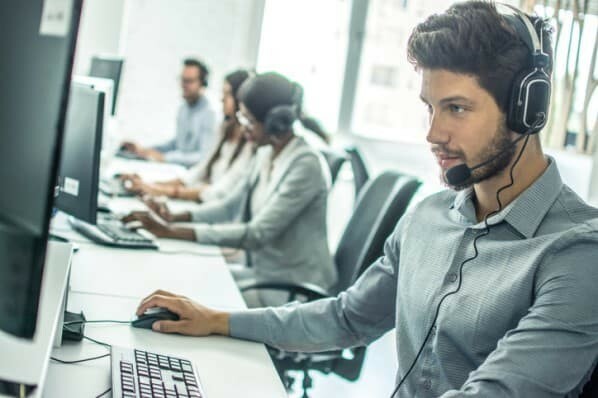 As you have more and more conversations with customers, things can get lost and disorganized -- and that's where Tickets comes in to manage and track customer issues so your team can solve their problems. 2. Guide customers with proactive solutions that scale support. Once you have a foundation in place to engage customers, you can use this information to invest in proactive solutions that guide customers. For example, if you see trends in the types of questions your customers ask, you can make these answers searchable online using the Knowledge Base tool. If you know customers are constantly looking for best practices on a specific tactic, turn that into an amazing piece of content that support agents can refer to again and again to help save themselves and their customers time. Proactive guidance for your customer base has several benefits. Solutions like a knowledge base will enable customers to get answers to their questions faster, and leave your service team more time to spend on bigger issues with customers who do call or write. 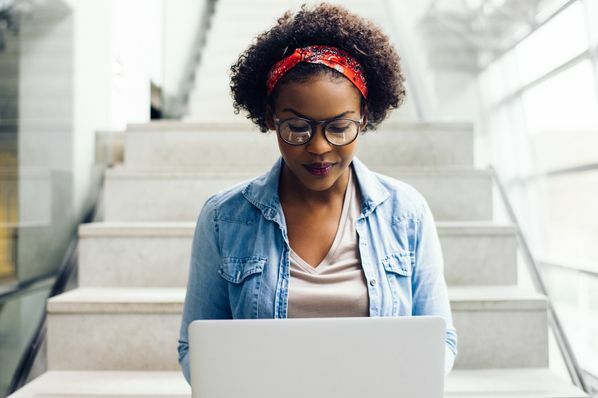 Investing in content that you know will help your customers be more successful will help customers see better results sooner -- which is a huge factor in customer happiness. 3. Grow relationships with customers to develop loyal promoters. Your reward for an incredible amount of work engaging and guiding your customers towards success is legions of happy, loyal customers, and identifying these advocates starts with a meaningful effort to listen to your customers. You need to build a feedback mechanism that helps you understand customer happiness and pain points. This feedback will help you figure out issues so you can solve problems for customers, but it will also help you identify those who are already happy and successful using your product or service. You can use this information to encourage happy customers to leave reviews, serve as case studies, or contribute testimonials -- and you can collect this feedback using the Customer Feedback tool. The truth is that customers today don't need you as much as they used to, but that's not a bad thing. It presents a huge opportunity for companies to grow their business by helping their customers succeed. As time goes on, only those companies that offer a great product or service and that invest in providing a superior customer experience will thrive. Whether you're an entrepreneur just getting started, or you run a 20-person support team, there's no time like the present to make an investment in service. It's the secret to growing better in 2018. Learn more about how the HubSpot Service Hub can help you achieve growth today.